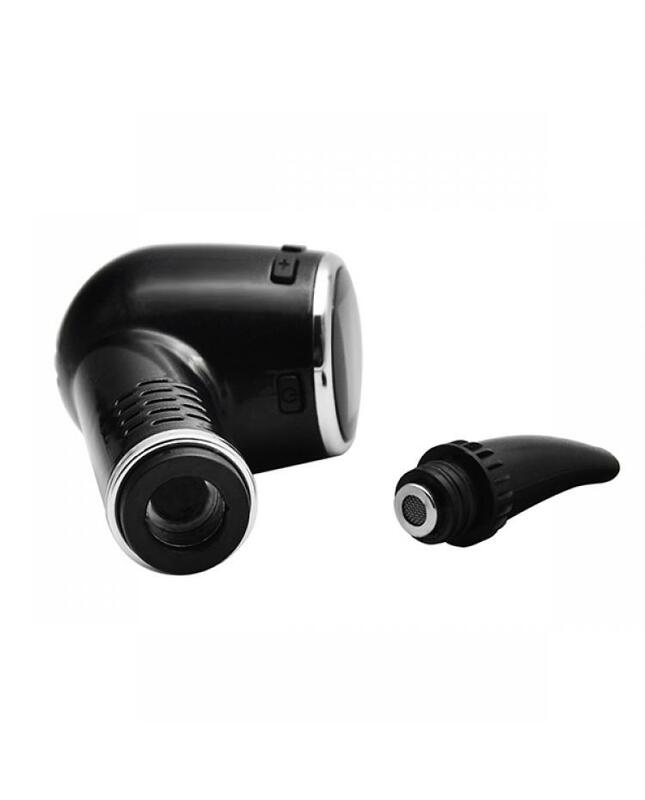 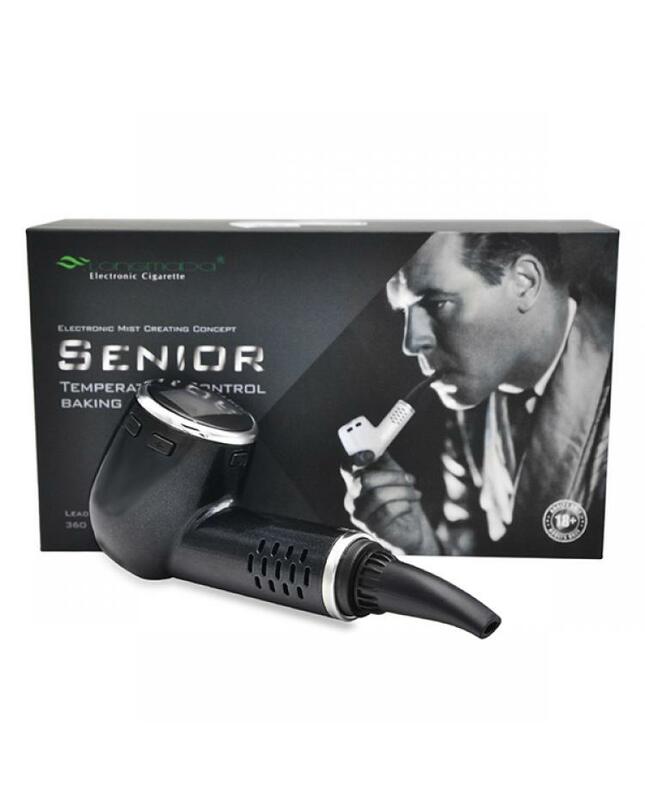 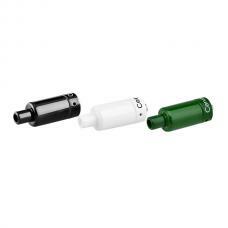 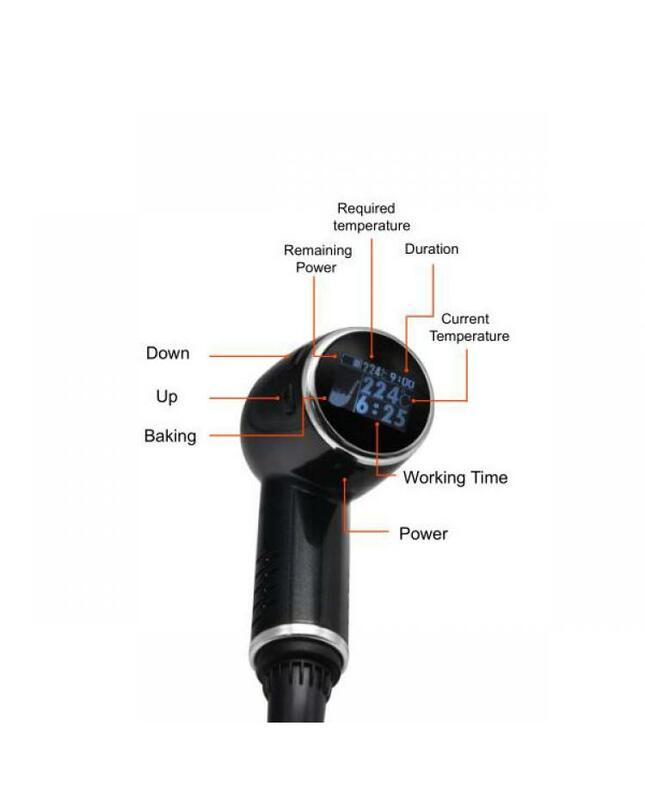 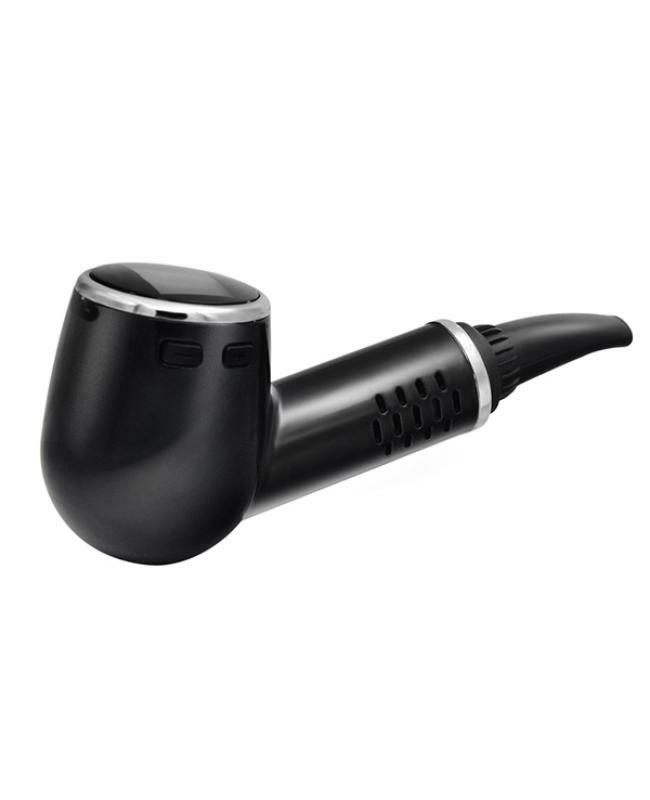 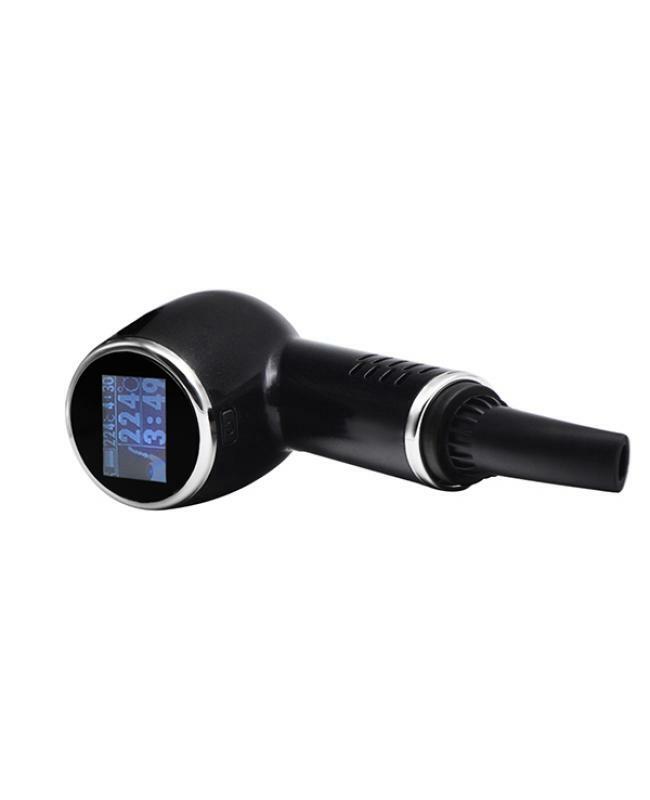 The senior dry herb epipe vape kit is ergonomic and durable, high powered variable temperature pipe with ceramic convection heating chamber capable of performing all your vaping needs. 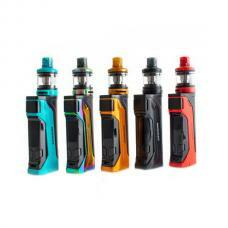 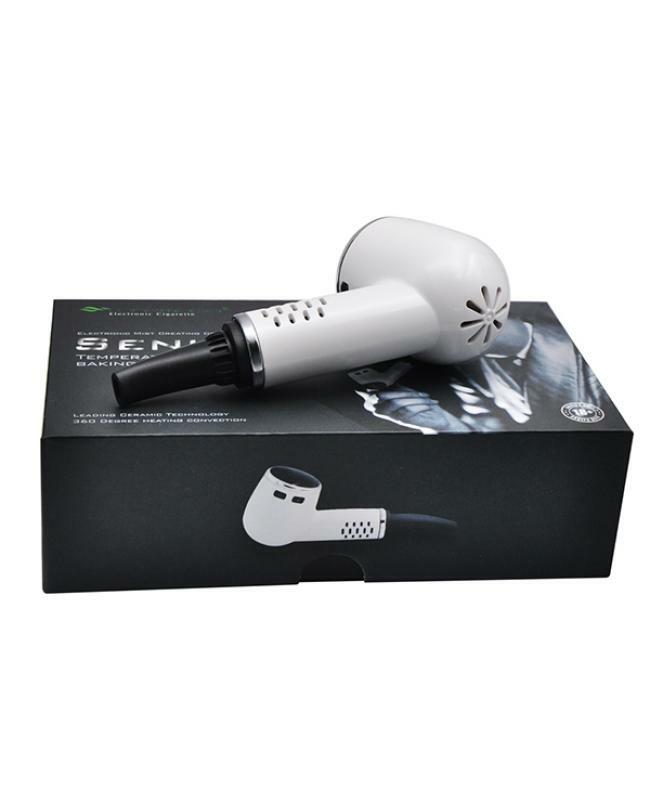 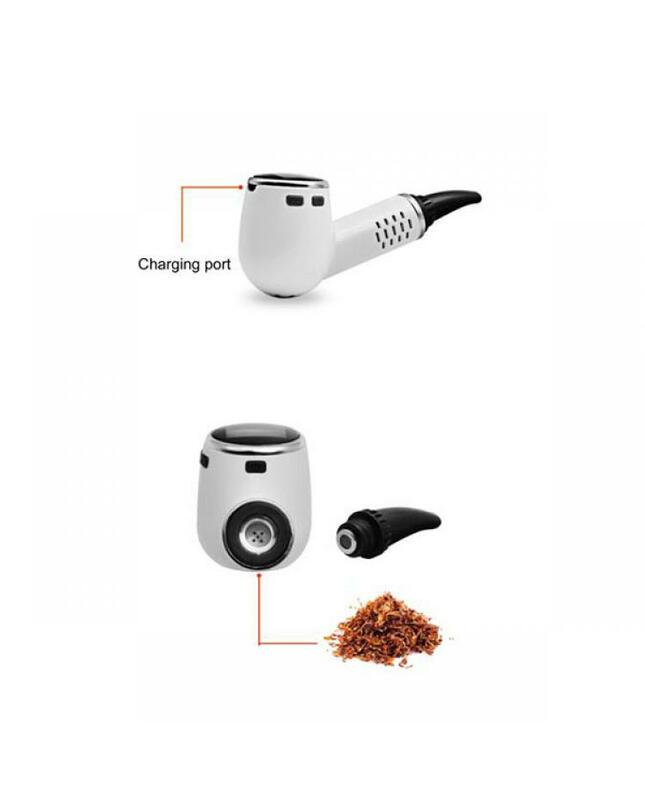 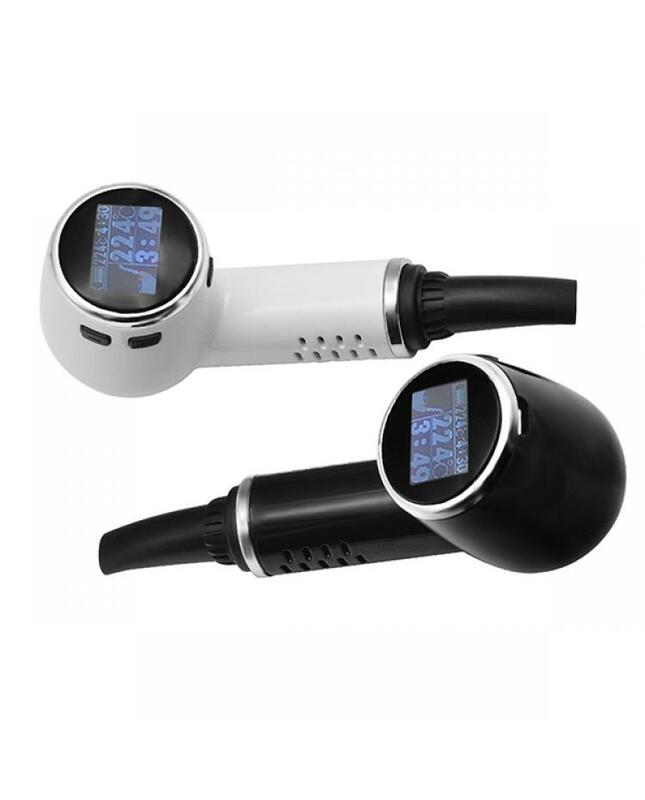 this new dry herb epipe have black and white colors available,comes with 1000mah battery. this new senior epipe kit not only brings your flower to vaping temps in less than thirty seconds with larger cleaner cloud, also capable of passing to a friend with no need for reheating. 6)during the heating process, three lines flash on the OLED screen, can read the instant temperature. 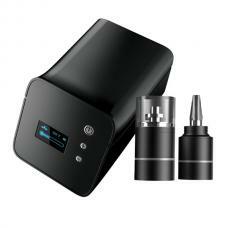 9)power off: quick click the power button 5 times in 2seconds.